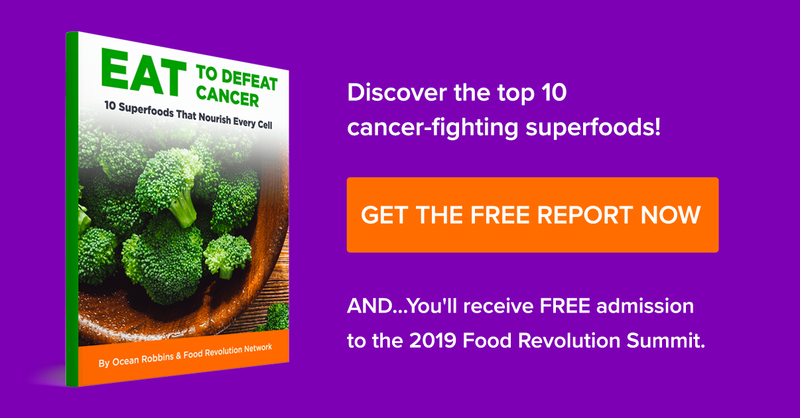 Dr. Antonio Jimenez discusses a detox method that he says needs to be included an any treatment that kills cancer cells. Find out why this detox method is so successful and yet, has very few side effects. It's a method that sounds unorthodox, but many swear by it. 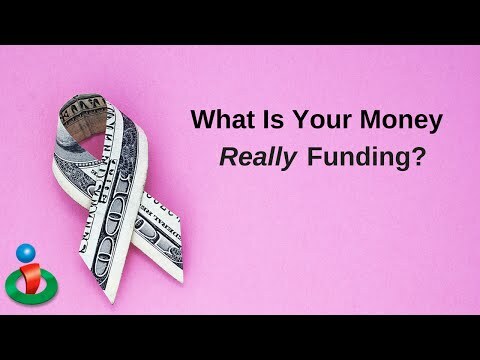 Learn why any cancer treatment needs to include this!